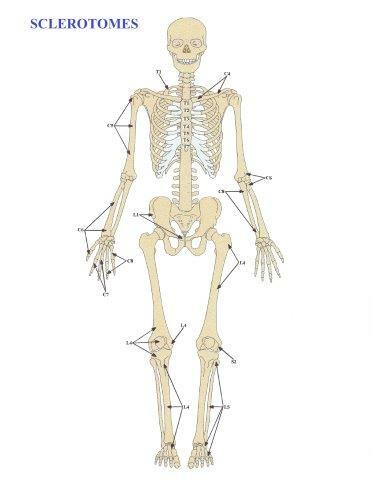 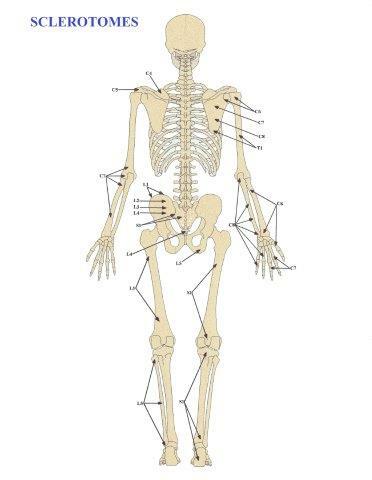 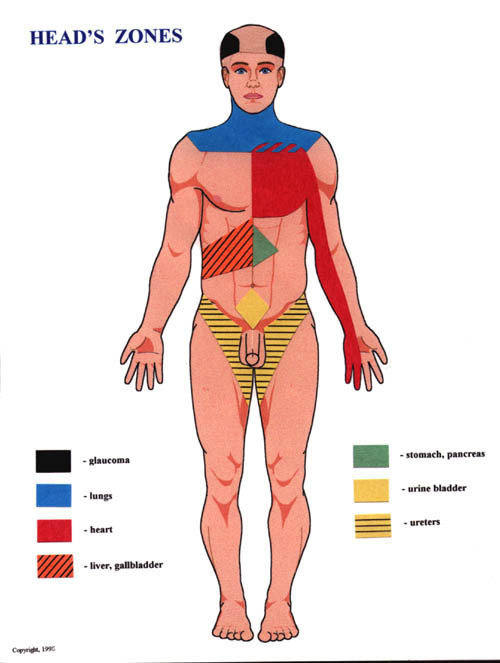 This set consist of the maps of dermatomes, myotomes and sclerotomes throughout the human body. 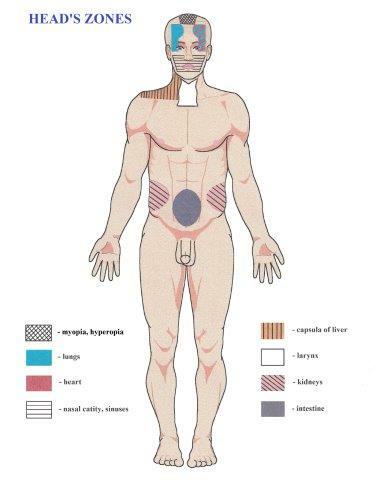 This set consist of the maps of dermatomes, myotomes and sclerotomes throughout the human body. 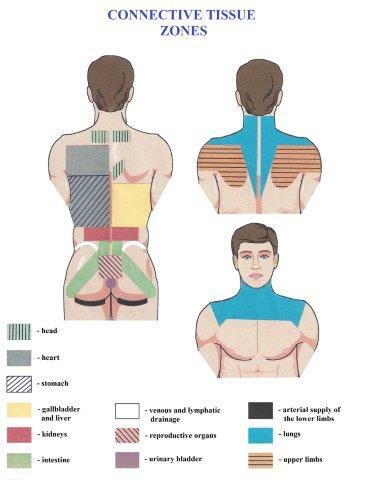 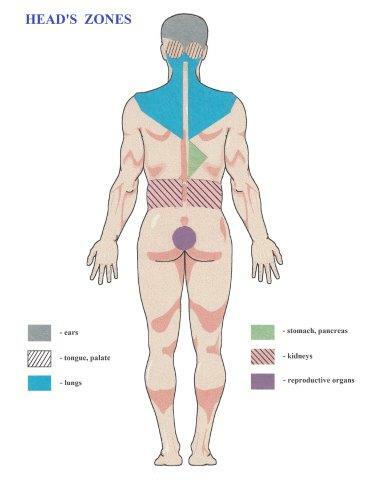 Besides this, it also includes the diagrams of the connective tissue zones and Head’s zones (i.e. 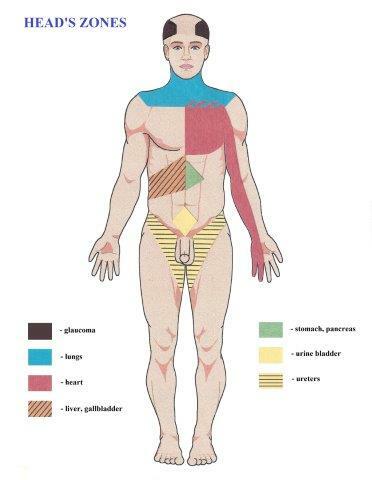 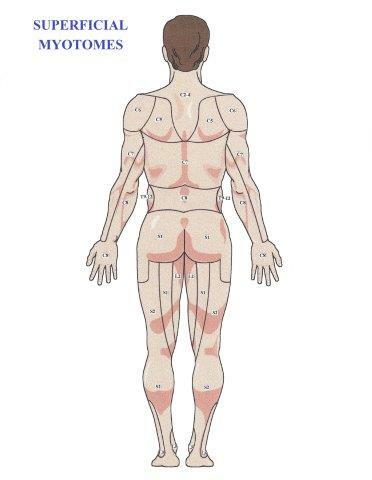 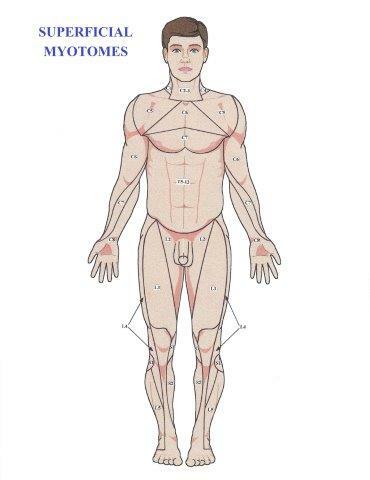 cutaneous reflex zones mapped by English scientist H. Head). 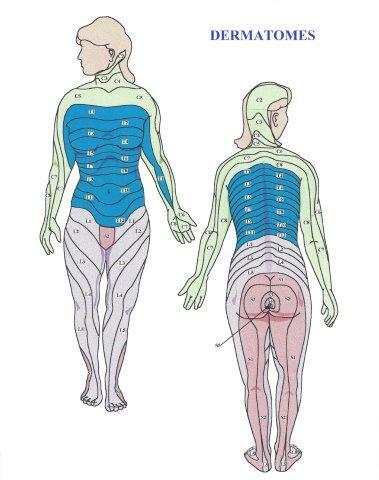 By matching the patient’s sensory and motor somatic abnormalities with these maps the practitioner able to use reflex mechanism of medical massage treatment more effectively.